When Ella (Mischa Barton: TV's The OC) discovers her Wall Street boyfriend is renting a secret storage unit, she suspects he's using it to hide an affair. 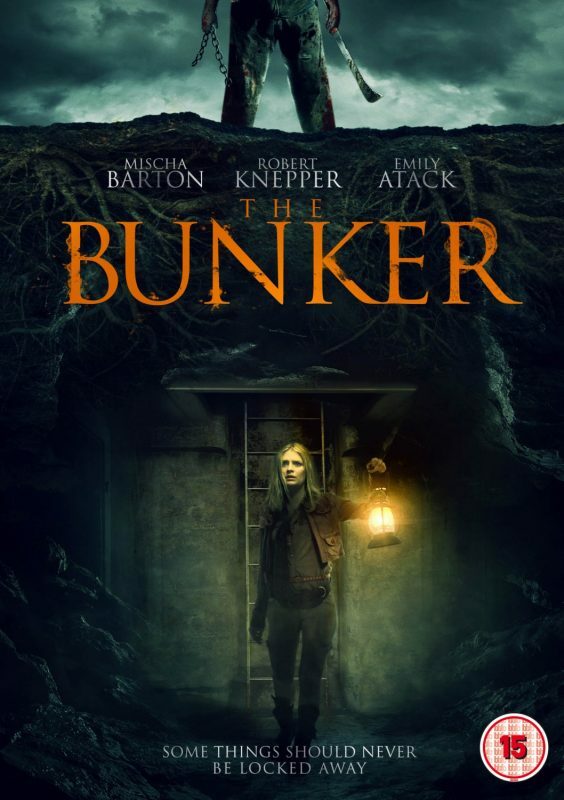 Enlisting the help of her best friend Molly (Emily Atack: TV's The Inbetweeners), she breaks into the facility only to discover something more terrifying than she could ever have imagined. Scared and desperate to escape, they soon discover they are not alone. Deciding to join forces with an unlikely group of strangers, Ella must face both the demons in her past and the ones stalking the endless corridors if she is to see daylight again.